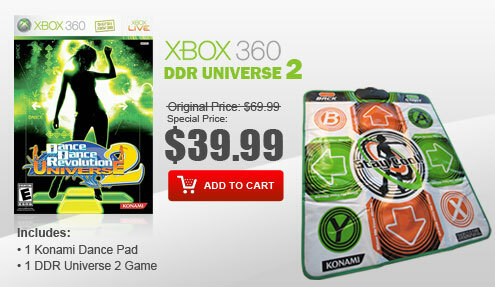 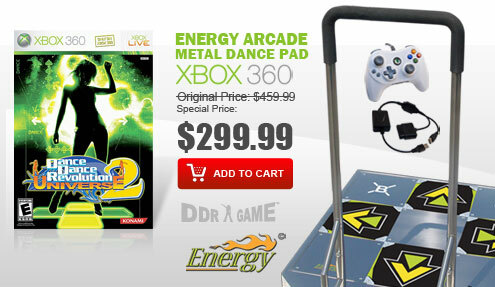 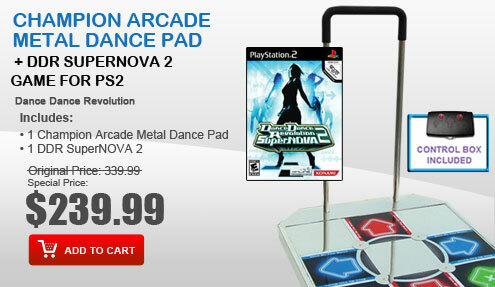 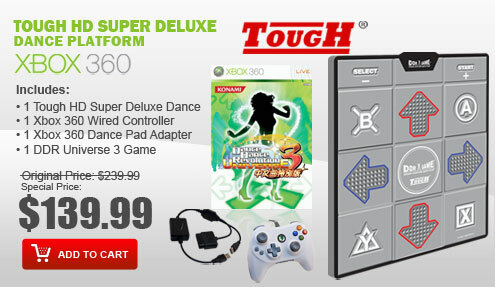 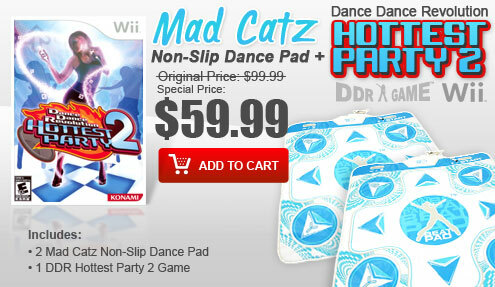 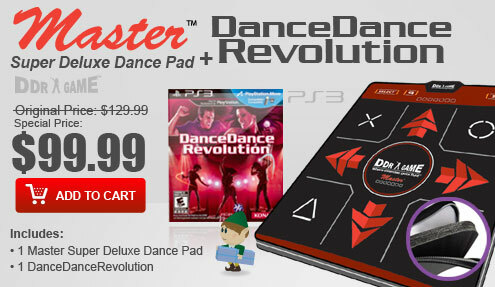 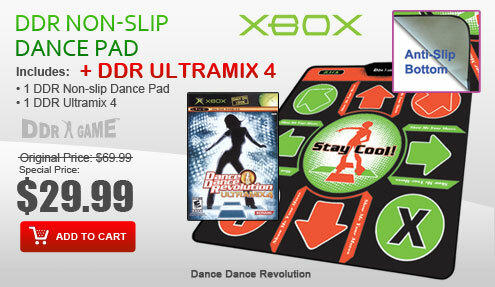 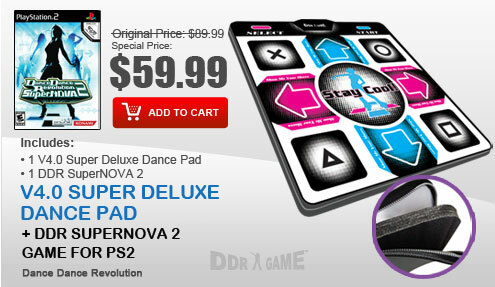 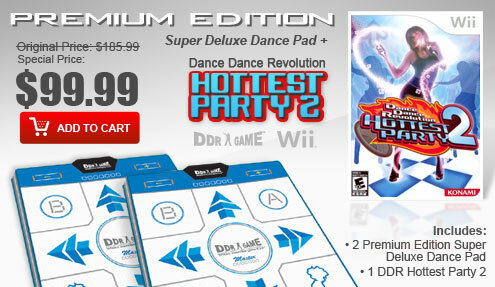 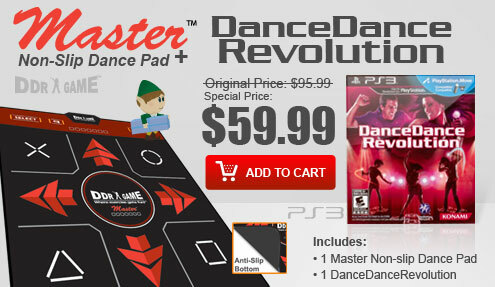 The hottest revolution and bestselling video game in the music game category delivers its best dance performance yet on the Xbox with Dance Dance Revolution Ultramix 4. 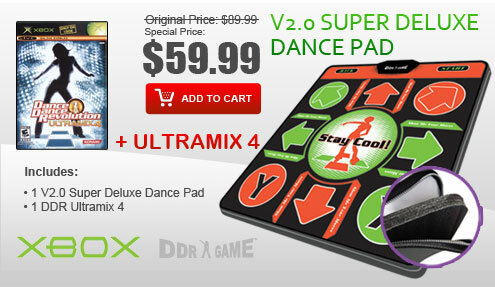 Jam-packed with new features, modes, music and gameplay, Dance Dance Revolution Ultramix 4 offers incredible content for casual, beginner and advanced dancers. 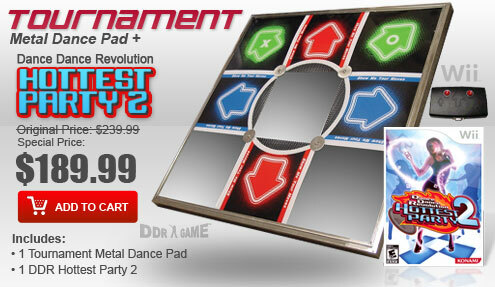 For first time players, Dance Dance Revolution Ultramix 4 is the perfect introductory game in the series with new tutorials and super-easy levels to make anyone a dancing machine! 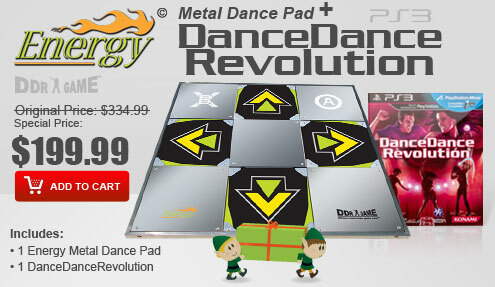 The song list includes tracks from such artists as Pussycat Dolls, Jungle Brothers, Stray Cats, Natasha Bedingfield, DHT, Prodigy, and Toby Mac. 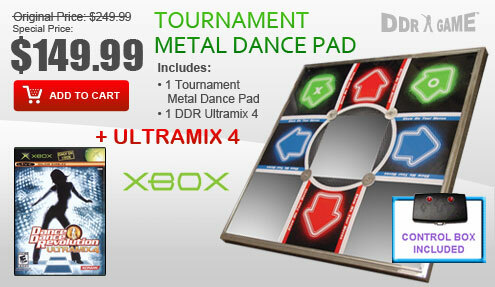 DDR Ultramix 4 will also feature exclusive tracks from electronic music luminaries Steve Porter, Chris Fortier and Richard Devine.